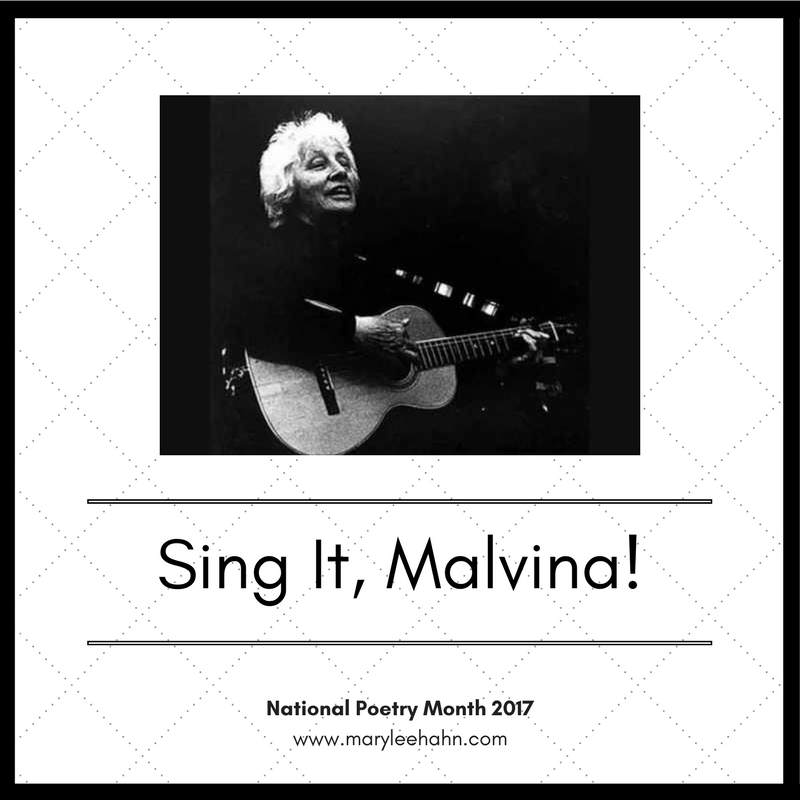 Another unifying topic in Malvina Reynolds' songs is the environment. The next few days will feature songs written in the 1960's and 1970's, but which are fresh and topical today. clearing forests at an alarming rate. from a world that is asking not to die?